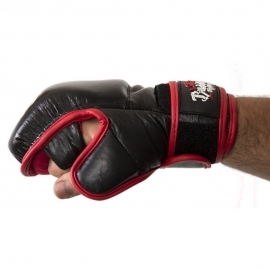 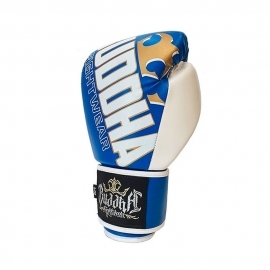 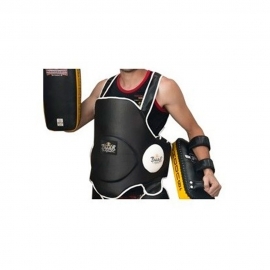 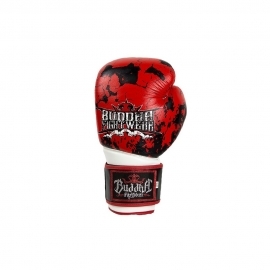 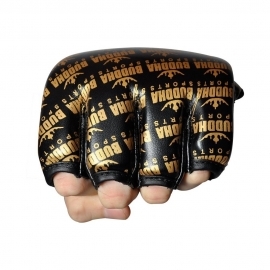 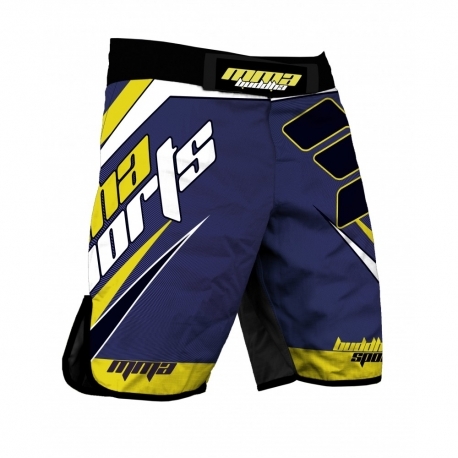 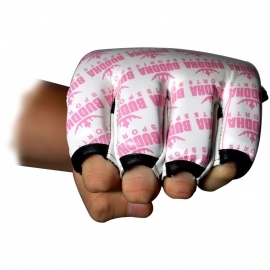 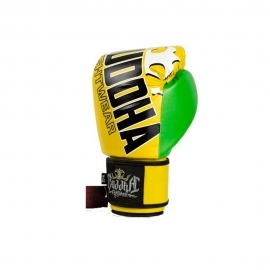 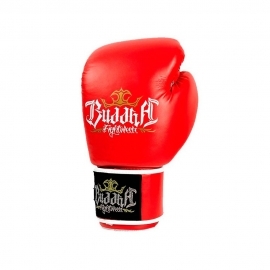 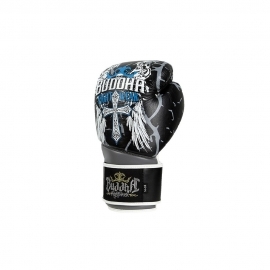 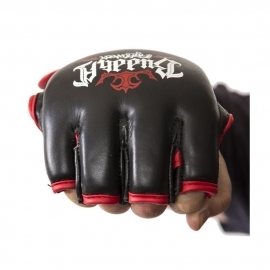 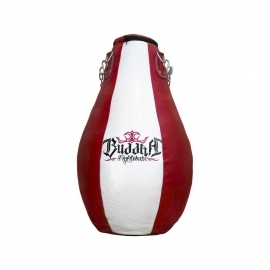 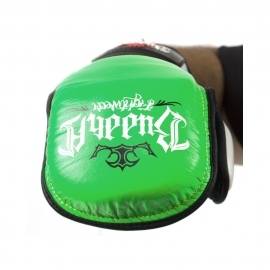 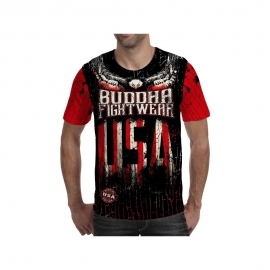 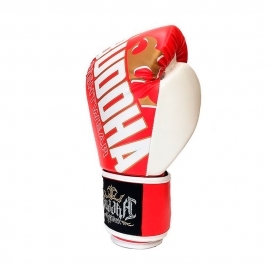 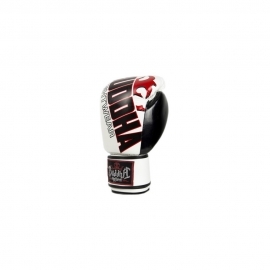 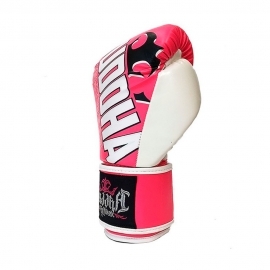 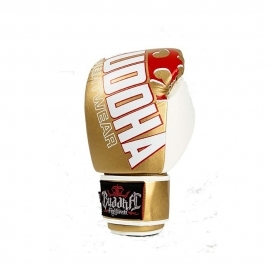 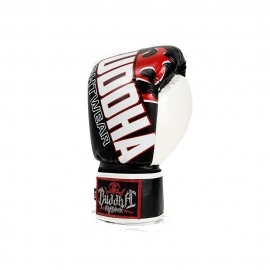 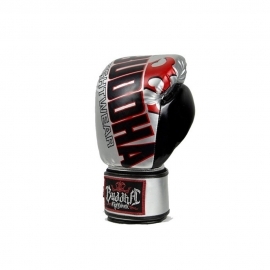 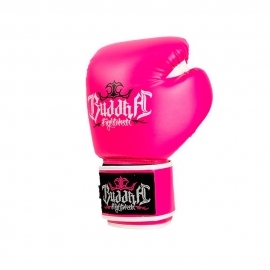 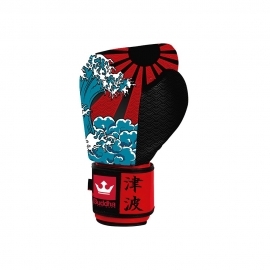 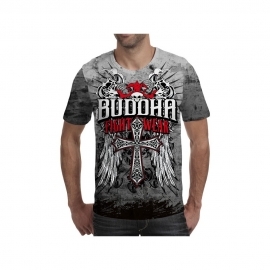 Buddha MMA shorts combine the most original designs with the most innovative fabrics. 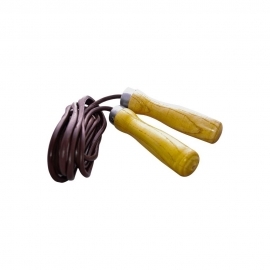 They are made of highly resistant microfiber to the grips, a Lycra fabric has been introduced in the area of the abductors which extends the mobility and improves the functionality. 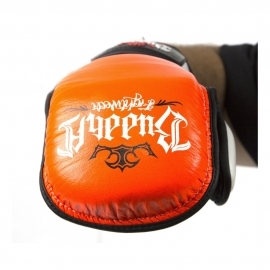 The closure that comes with velcro and has an interior cord for more adjustment and faster. 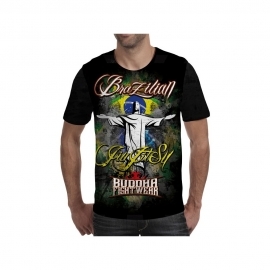 Brazilian Jiujitsu Model.